Maybe it was the midnight souvlaki. I'm wide awake at 4am, hot, slightly panicked. 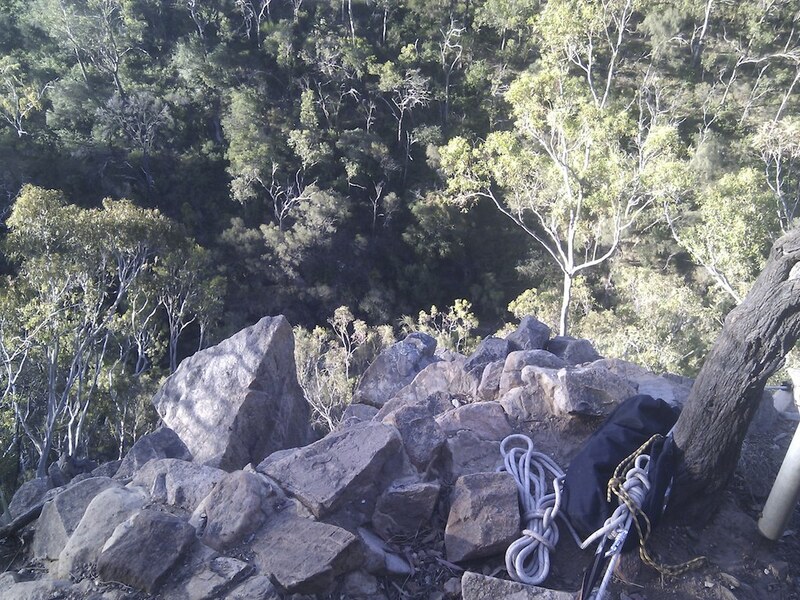 I'm not aware of having had a nightmare, but the terror is familiar, the same as last week's scramble over the cliffs at Morialta. It's vertigo - the lurch of being suddenly distant, exposed, unsecured. Only the distance isn't in space, it's in time. Events pop into focus like distant outcrops. Running laps of the racecourse with Cooper on weekend afternoons, years in Louisa St. Before then, Hallet Cove, the long wooden footpath around the cliffs, waterfights on the terrace. Building and shutting down entire businesses. Recent years in London, from naive contractor to battle-scarred MD. Blurry underneath a layer of cloud, oh god, early Uni and high school days. I've done so much. In the still, dim hotel room, this is dizzying. Peering downwards makes it worse but, like on real rock, I feel compelled to. I'm a long way up. Descent is impossible. But at the time, Viv was less impressed. "I still only count one."